Peter Newall has joined global loss adjuster McLarens as chairman of Asia. He has joined from Swiss Re Corporate Solutions in Singapore, where he spent the last five years as head of claims for Asia Pacific, Swiss Re Corporate Solutions and prior to that he was Asia Pacific claims leader for Swiss Re in Hong Kong for 12 years. 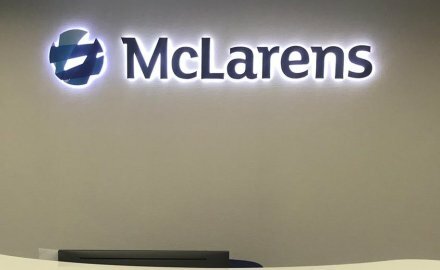 Newall will relocate to Hong Kong and start with McLarens on May 20; he retired from Swiss Re Corporate Solutions on March 29 after over 16 years at the firm; Sydney Soo, head of claims Asia Pacific Swiss Re Corporate Solutions took over Newall’s role in January 2017 while Newall has been transitioning out of the business. He has 47 years of market experience working both as an adjuster and as a claims manager. Meanwhile in another change at the global loss adjuster, Panes has temporarily assumed the role of regional managing director for Asia, while existing managing director Russell Henderson takes over as head of construction for Hong Kong as the firm works out a “long term solution” for the role. The move comes after several key members of the team including Tony Chapman, complex loss adjuster in Singapore, and John O’Brien who has long been a senior manager at McLarens in Hong Kong and China, both joined rival Charles Taylor.